Industry leading high performance web hosting for modern individuals and businesses. We offer web hosting with no bullsh*t, industry leading performance, and excellent customer service. Our pricing is transparent, with simple monthly pricing, and no hidden fees. Whatever your plan is advertised to cost, is what you will pay. All of our servers make use of high speed solid state drives, and unlike many providers, we don’t oversell our servers. Every customer has a direct contact point for their site, and whether it’s fixing a bug, or assisting with a WordPress theme install, we are here to help. Do you need dedicated resources, a dedicated IP, web design, help with WordPress configuration, or anything else out of the ordinary? We’re glad to help, just contact our customer service and we can get you sorted. 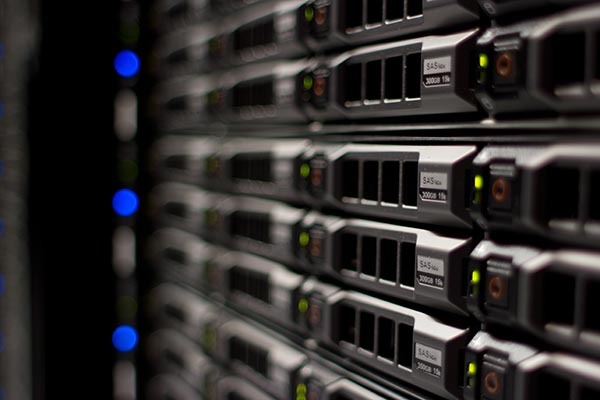 We also host some of the fastest dedicated servers with datacenters in Canada, the United States, and Europe.